Photo colarization is a thing. We want to look at color photos, but we only had black and white film a few decades ago, so there is a gap to fulfill. I guess our kids will want to hologrimize our colored photos when they grow up, but this is another story). Up till now, colorizing has been an intense and laborious process taking hours of work from skilled artists. A new algorithm from Algorithmia wants to change that. 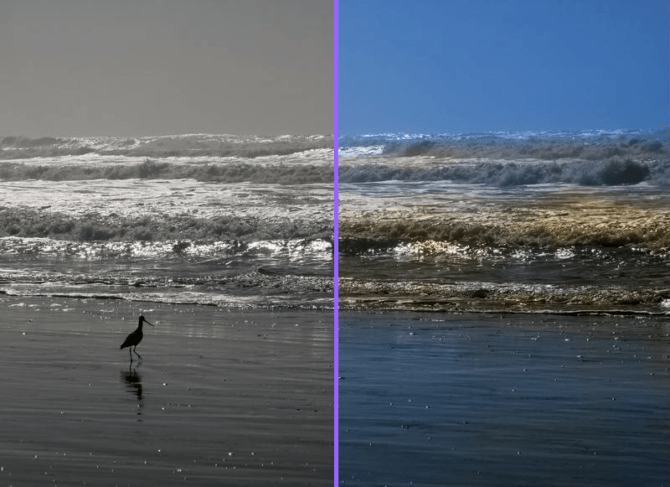 Algorithmia released a new cloud platform that takes in a black and white photo and spits out a colorized version of it. The idea is that you can instantly create a color photo from an old black and white print of say Dear Aunt Daisy.